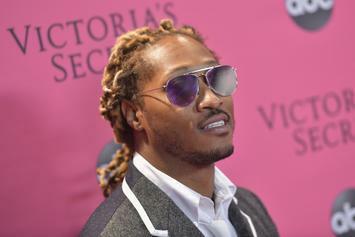 An extensive list of the rapper's romantic entanglements that resulted in a child. 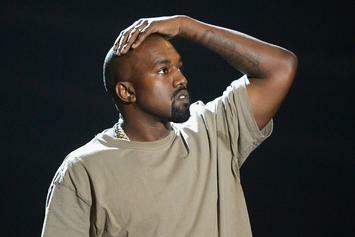 Kanye shares part 1 of his guide to avoid killing himself. 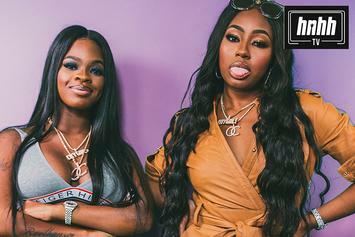 City Girls share their guide to spotting a broke boy.